Jura is ending our book-sale with a bang! The Jura book-sale is finishing on the 31st January, and as a final gift, we're offering you free books! That's right, FREE - the way everything should be. All our second-hand books are $0. But there's a limit of 5 books per person. Plus, all new books are also reduced by 10%-50%. One week only. 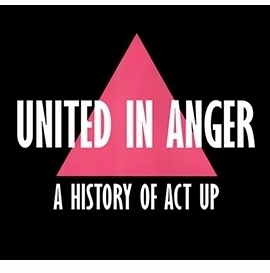 Please include the reference 'digitisation', and email us to let us know you've sent a donation. Alternatively, you can use paypal, post a cheque payable to Jura Books (please include a note explaining what it's for), or donate cash in person at Jura during opening hours. 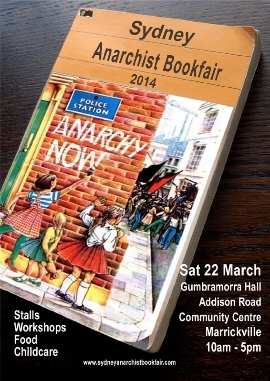 Jura, Black Rose and other anarchists have combined forces to organise our city's first ever anarchist bookfair. It will be held at the main hall of Addison Road Community Centre, 10.30am-5pm, Sat 22 March. There'll be dozens of stalls, talks, food, childcare and an afterparty. 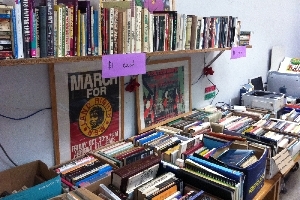 Anarchist bookfairs began in London over 30 years ago and have since spread across the world, providing a space to come together and engage with radical politics. Please mark the date down and help us spread the word! Share the website, like the facebook page, tell your friends! 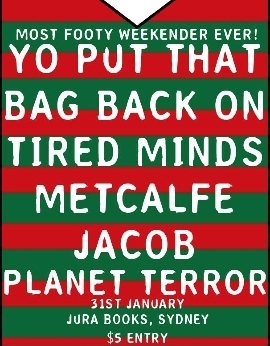 You can also pick up posters and flyers at Jura. For many years, Jura has provided a space in the building for the Anarcho- Syndicalist Network (ASN). 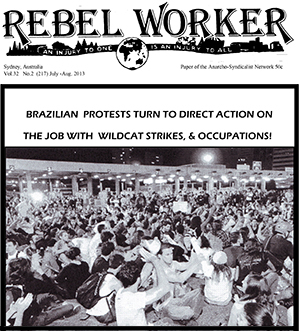 ASN produces the Rebel Worker magazine and Sparks (a newspaper for rank- and-file transport workers). ASN has now moved out of the Jura building and is setting up a in another location. Individuals from Jura and elsewhere are helping to set up this new space. If you would like to make a donation to help ASN, you can send the money care of Jura (see bank details above), with the reference 'for ASN'. 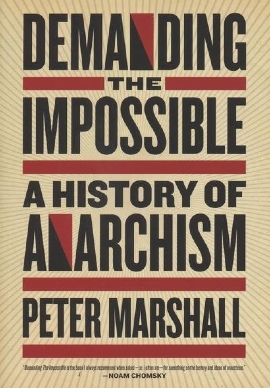 Demanding the Impossible: A History of Anarchism by Peter Marshall. This comprehensive book navigates the broad "river of anarchy," from Taoism to Situationism, from Ranters to Punk rockers, from individualists to communists, from anarcho-syndicalists to anarcha-feminists. It's an authoritative study which explores the key anarchist concepts of society and the state, freedom and equality, authority and power and investigates the successes and failure of the anarchist movements throughout the world. 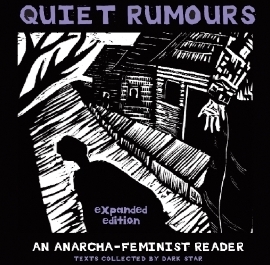 Quiet Rumours: An Anarcha-Feminist Reader - outstanding anarcha-feminist reader compiled and introduced by the UK-based anarchist collective Dark Star. Featuring articles and essays from four generations of anarchist-inspired feminists, including Emma Goldman, Voltairine de Cleyre, Jo Freeman, Peggy Kornegger, Cathy Levine, Roxanne Dunbar-Ortiz, Mujeres Creando, and Rote Zora. 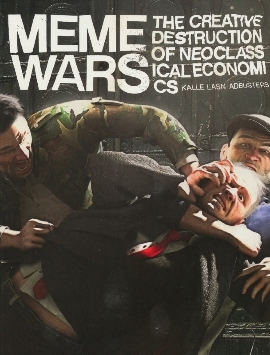 Meme Wars: The Creative Destruction of Neoclassical Economics - from Adbusters, the magazine that can claim (with some credibility) to have lit the spark for Occupy Wall Street. This giant book intersperses haunting and provocative graphics with texts which encourage readers to become 'barefoot economists'. Meme Wars aims to brings psychonomics, bionomics, and other aspects of our physical and mental environment into a new discussion of economics. This month marks 20 years of Zapatista uprising in Chiapas. 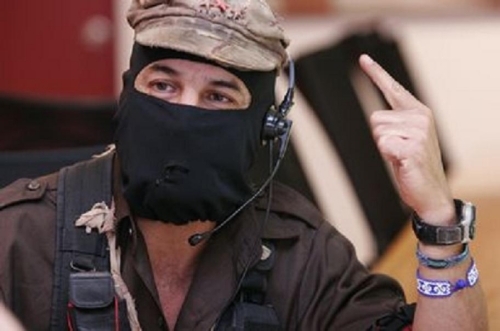 To celebrate, Subcommandante Marcos released a beautiful and poetic communique. "The struggle is collective, but the decision to struggle is individual, personal, intimate, as is the decision to go on or to give up." 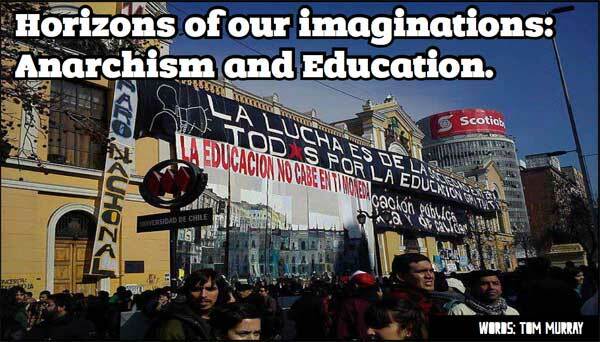 In this article, Tom Murray looks at anarchist principles of education. He argues that autonomous, co-operative learning is central to finding new ways of challenging authority and discovering freer, more equal ways of being in the world. 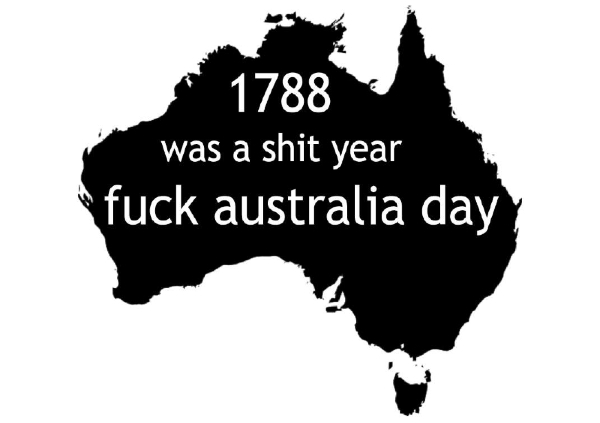 Melbourne anarchist Andy Fleming has written two great articles in New Matilda. 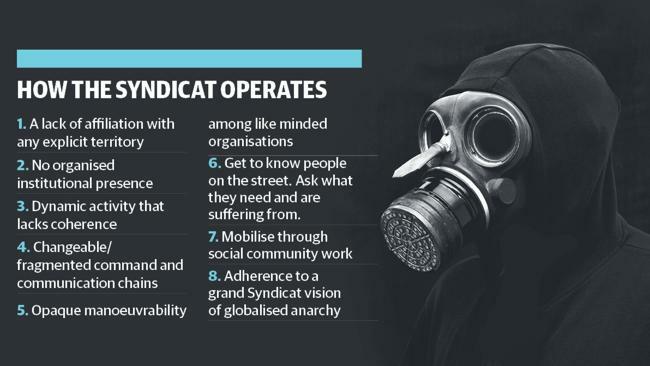 In How the Press Sets Up a Protest Crackdown he examines the Courier-Mail's recent beat-up about an anarchist group no one's ever heard of: the 'Black Rose Syndicat'. 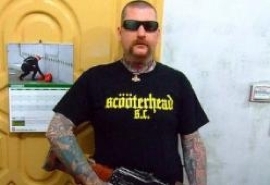 In Who's Keeping An Eye On Aussie Neo-Nazis, Andy surveys the activity of the far right in Australia. Especially pertinent in the wake of Australian immigration's shameful decision to ban Minh Duong - the Vietnamese student who suffered a vicious racial attack in the streets of Ascot Vale, Victoria. Following the 'king hit' furor, Sydney Uni Professor Raewyn Connell explores the questions of violence, alcohol, blame and masculinity in this thoughtful article. You're receiving this email because you signed up to the Jura Books contact list. We send about one email per month with info about upcoming events at Jura (talks, gigs, movies), new books, anarchist articles and actions. If this email goes to your junk mail or 'promotions' tab, please move it into your inbox and save our email address. Mailing address: PO Box N32 Petersham North, NSW, 2049, Australia. Next Jura Collective meeting: 2pm Sat 1 February. Come along to observe or participate in discussions. Jura is a non-profit, volunteer-run, anarchist collective. 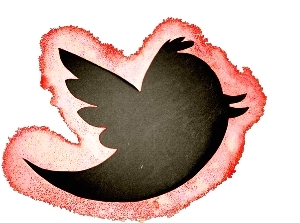 We welcome like-minded people to get involved and use our space. There are 1,314 people subscribed to this newsletter. Jura runs on solar power. Accessibility: The lower level of Jura (the bookshop area) is accessible to people using a wheelchair. However the library is up a steep flight of stairs. We can move most meetings and events downstairs upon request.